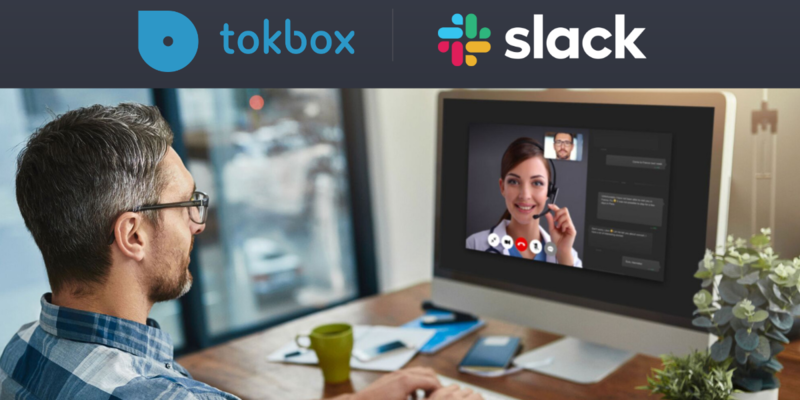 Slack is a popular workplace collaboration tool that has an estimated 10+ million daily active users. 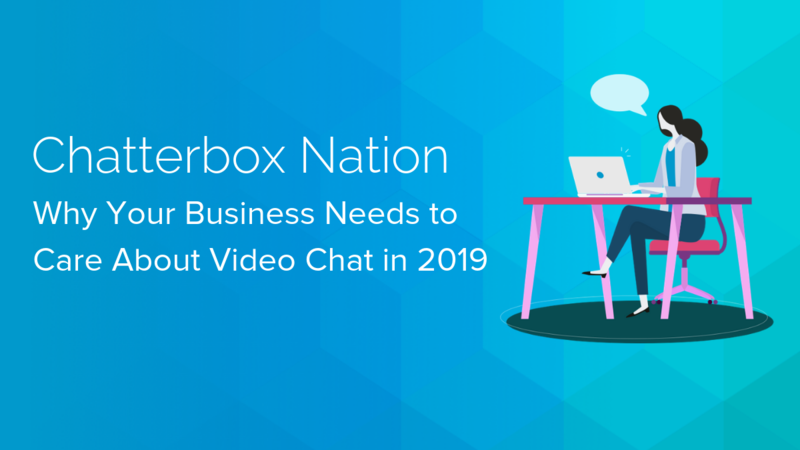 With so many people using Slack, including those within our own developer community, bringing our customizable live video experience with the TokBox-Slack integration app was a natural progression. 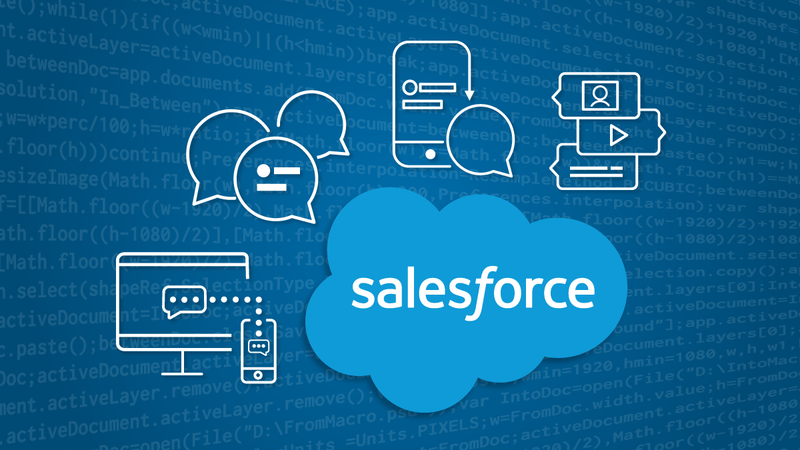 Elevating the developer experience is at the forefront of everything we do, from our developer center to our Live Video API, the OpenTok platform. 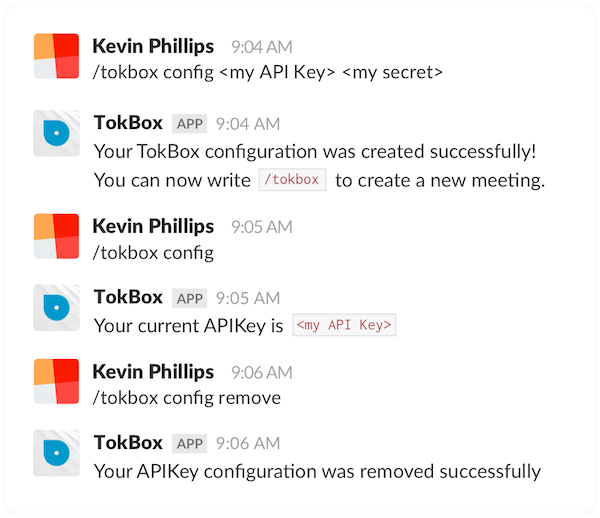 When you use this command: /tokbox, it enables you to configure the app, while also allowing your workspace users to generate unique links for live video meetings that are OpenTok-hosted. 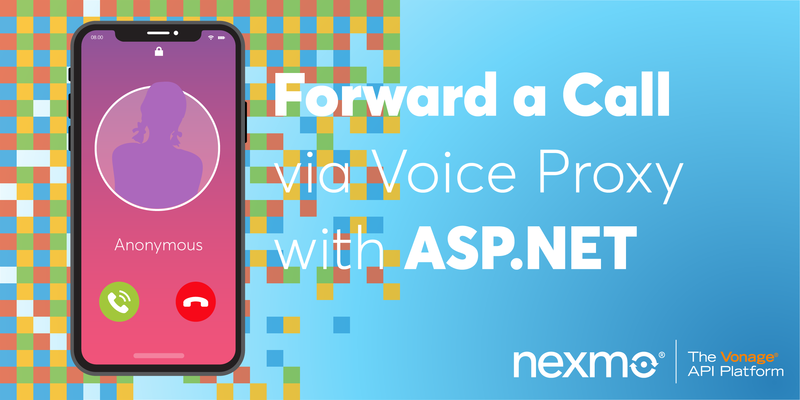 Neena Thomas is the Head of Product Management, leading the Developer Experience and Ecosystem for the industry-leading OpenTok live video API at Nexmo, the Vonage API Platform. 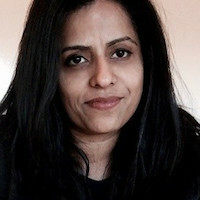 Based in the California Bay Area, Neena is passionate about exploring new technologies and markets.